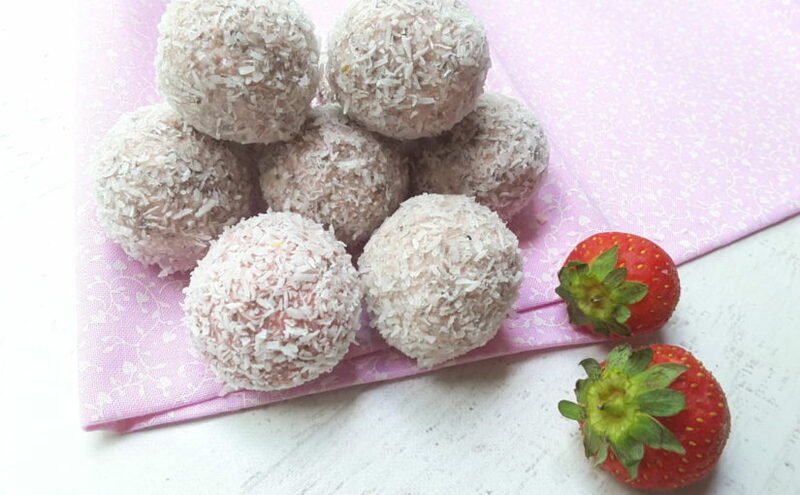 This simple to make recipe for Sugar Free Strawberry Cheesecake Balls is absolutely delicious. 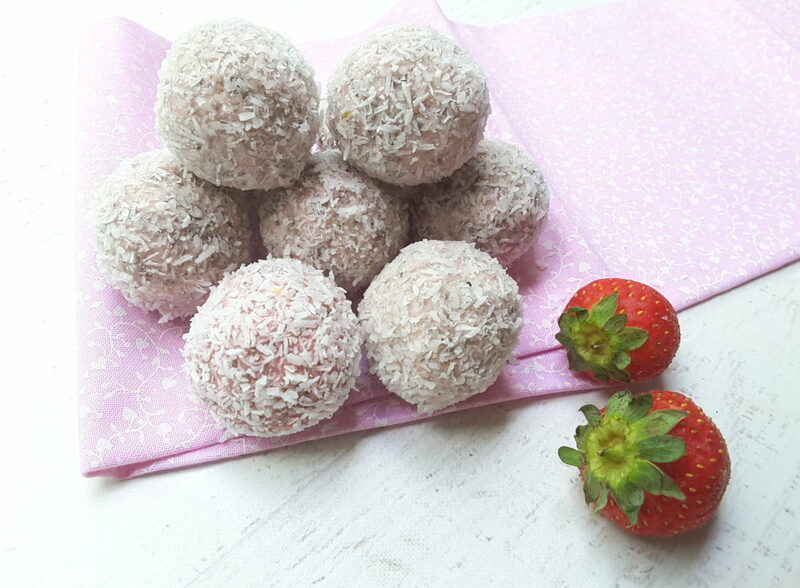 All you need is just a few simple ingredients to make these mouthful of bliss balls. Perfect for a quick and healthy snack, or have one after dinner as a simple dessert. Make sure you use ripe strawberries in this recipe so you can infuse as much strawberry flavor into these as you can. Use up those strawberries that have over ripened instead of wasting them. If you use over ripe strawberries, I would freeze the balls, so they don’t go off quickly. Don’t worry though, as these balls actually taste amazing frozen. Leave them out for about 30 minutes on the bench to defrost if you don’t want to eat them frozen. You can also use frozen strawberries in this recipe. If you use frozen berries though, you may have to add a tiny bit more almond meal/flour or chia seeds to the recipe, or the mixture could be too soft. This is a great way to use up berries that are a little too ripe. 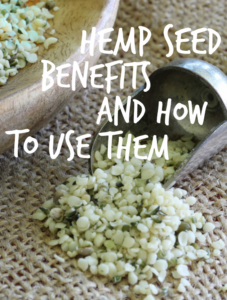 Adding chia seeds to the recipe will bind the mixture together more. I would try to leave the balls overnight before you eat them if you add them. This will ensure that the chia seeds have softened and swelled. If you don’t mind a bit of crunch though, by all means eat them straight away. 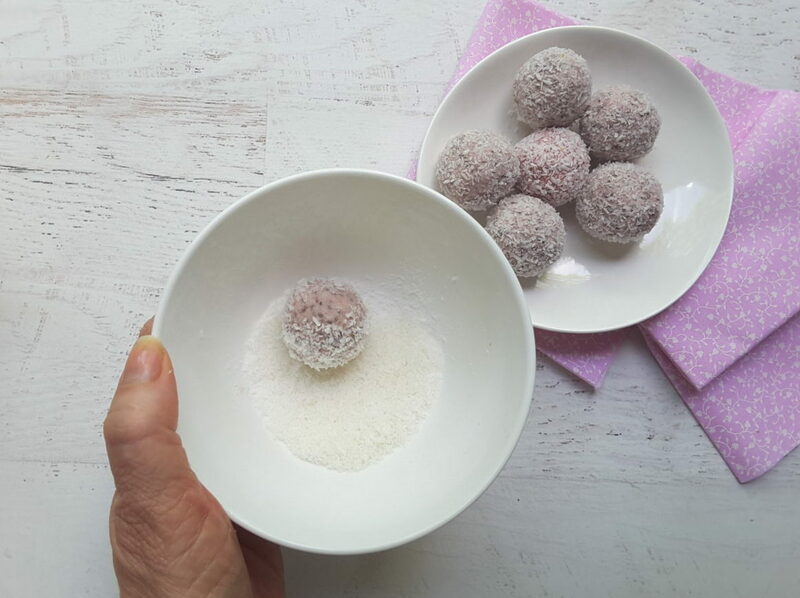 1/4 cup desiccated coconut for rolling balls in. Blitz all of the ingredients, except for the chia seeds in a food processor till the strawberries have blended and there are no lumps. Stir in the chia seeds if you are using them. Put the mixture back in the fridge for 1 hour to firm up. Roll into balls. Because the water content can vary depending on the strawberries you use, your mix could be soft. 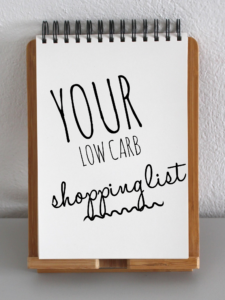 If it is too soft to form into balls, add some additional almond meal or chia seeds to get a thicker consistency or you may have to refrigerate the mix for longer to firm it up more. Rolls balls in additional desiccated coconut. If you make these without chia seeds, you will have to add additional coconut and/or almond meal or the mix will be too wet to form into balls. Can’t wait to make these. These sound amazing.